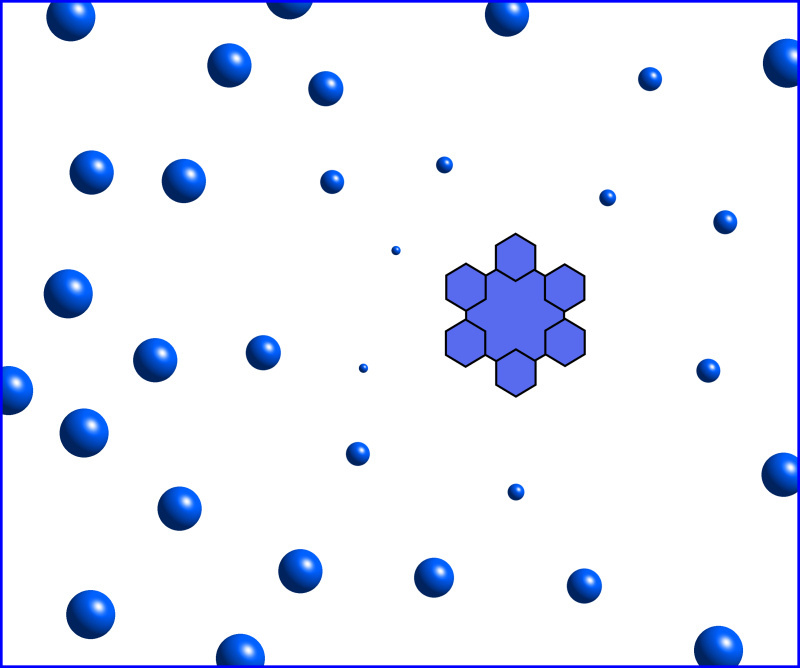 Where do snowflakes come from? The winter clouds, of course. But how does this all happen? What is going on up there to produce these beautiful ice crystals? The first step to making snowflakes is to evaporate some water. When you do this in a pot on your kitchen stove, the water evaporates into the air above the pot, where it cools and turns into countless tiny water droplets. 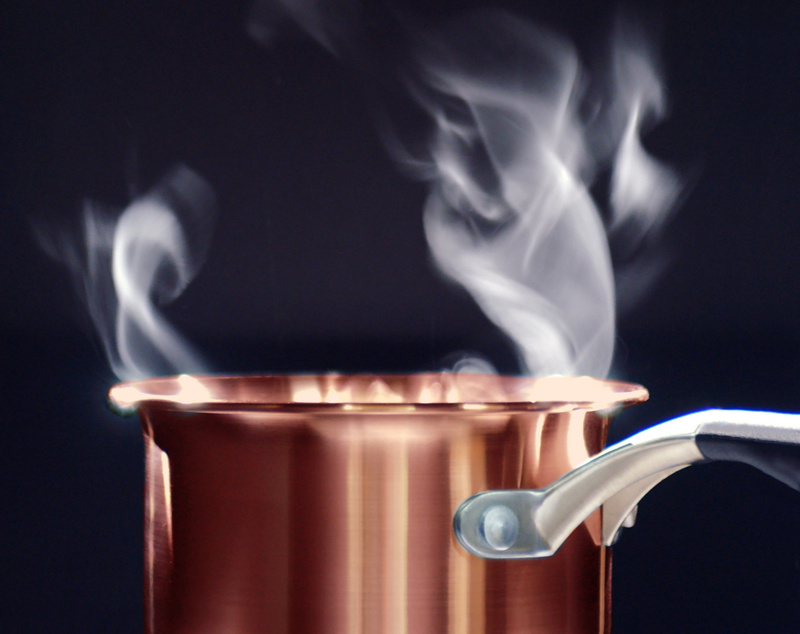 The steam you see above the pot is made of liquid water droplets; water vapor itself is invisible. The same thing happens on a grander scale to form clouds. The sun evaporates water from lakes, rivers, and oceans, yielding invisible water vapor in the air. 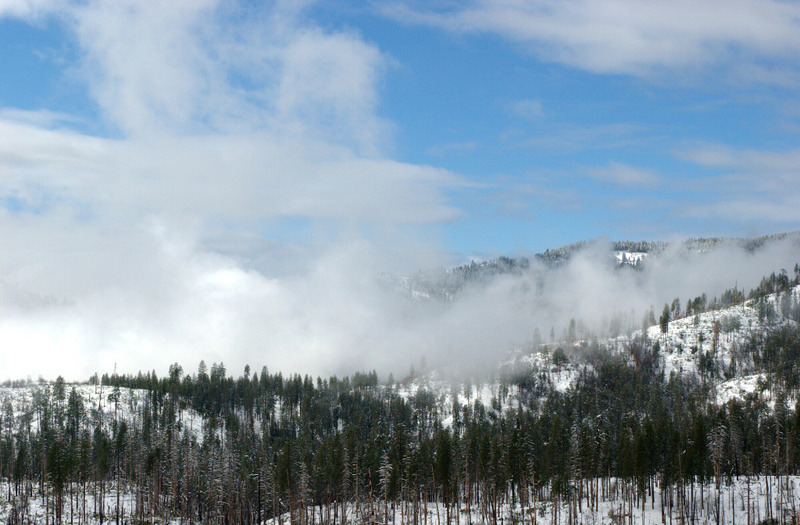 When the air cools down, the water vapor condenses into water droplets, which are then visible as clouds. Water is clear, but clouds look white. Snow is white for the same reason. To see why, click here. Water vapor usually doesn't consense into liquid water unless it has something to condense onto. 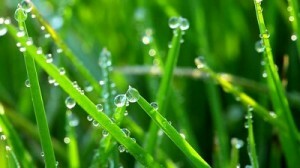 When the air cools near the ground in your backyard, the water often condenses on the grass to form dew. High up in the atmosphere, the water vapor consenses onto dust particles that are always present in the air. When you look up at a cloud in the sky, know that each tiny water droplet contains a speck of dust. When it rains, the falling water brings the dust down to earth. A snowflake is born when a single cloud droplet freezes. You might think this happens right at 0 C (32 F), but that's not the case. Before it freezes, water supercools to temperatures below the normal freezing point. 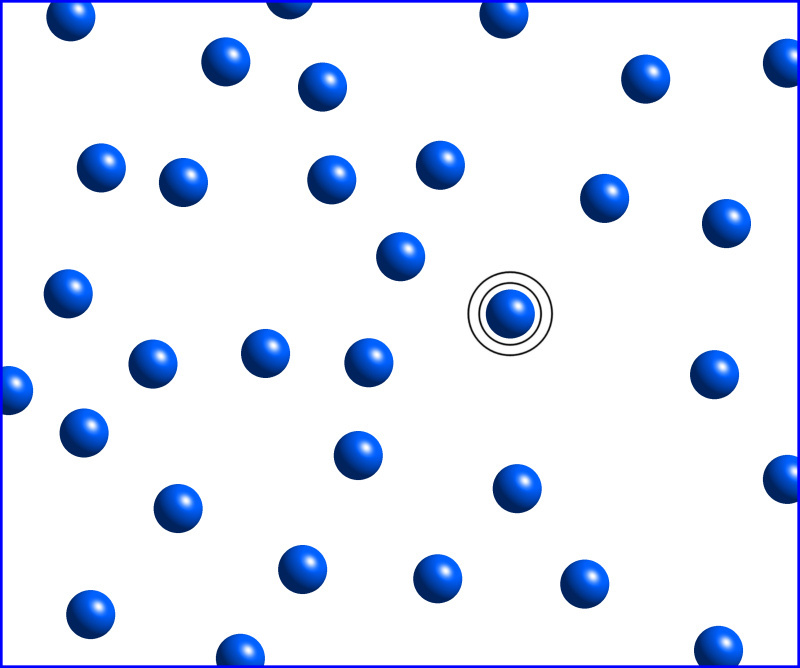 As it cools, eventually the dust particle in the water drop nucleates the freezing process. If there is no dust present, very pure water can be cooled to about -40 C (-40 F) before it freezes. Once a droplet freezes, it begins to grow into a snowflake. As it grows, the ice absorbs water vapor from the air around it. This causes nearby droplets to evaporate away. 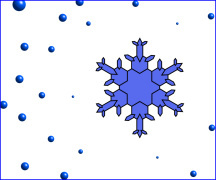 The water goes from liquid water (in the droplets), to water vapor (in the air), to solid water (ice in the snowflake). Complicated, but that's how it works. It takes about 100,000 evaporated water droplets to make a single snow crystal. A snowflake takes shape as it floats through the clouds and grows. 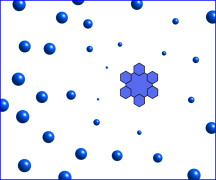 The image on the right shows a laboratory-grown snowflake at several different stages during its formation. Click on the image for a closer view. The top of the image shows a plastic ruler taken at the same magnification using the same microscope, with millimeter marks. So the final snow crystal is about 3.5 mm (0.14 inches) from tip to tip. 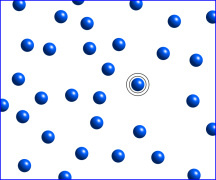 The way a snow crystal grows at any given time depends on the temperature and humidity around it, as dicated by the snow crystal morphology diagram. 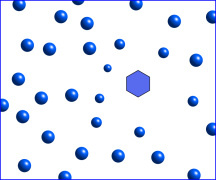 The processes of faceting, branching, and edge sharpening all affect the final shape of the crystal. It takes about 15-40 minutes to make a typical snowflake, as it follows the will of the wind through the clouds. Since no two snowflakes follow exactly the same path, no two are exactly alike when they reach the ground. 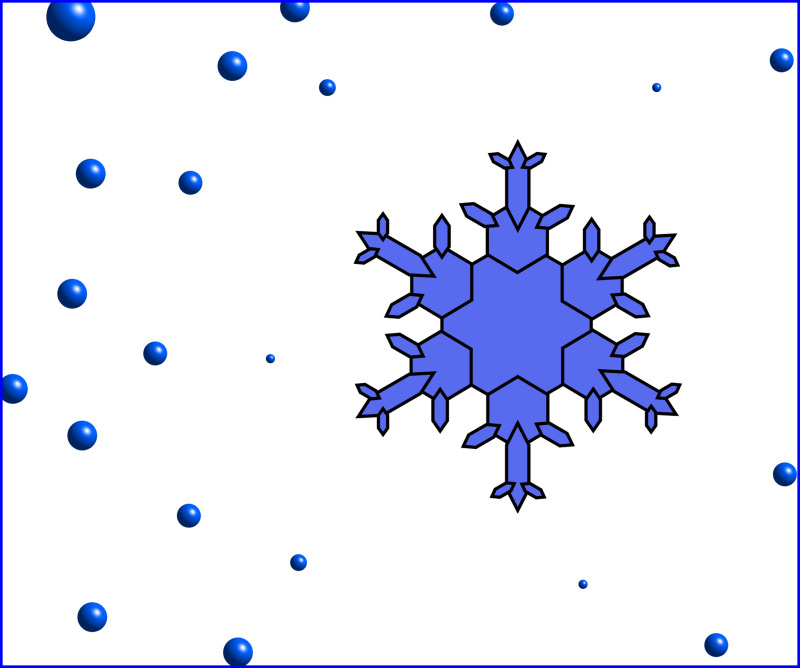 To see some different snowflake types, see the Guide to Snowflakes.